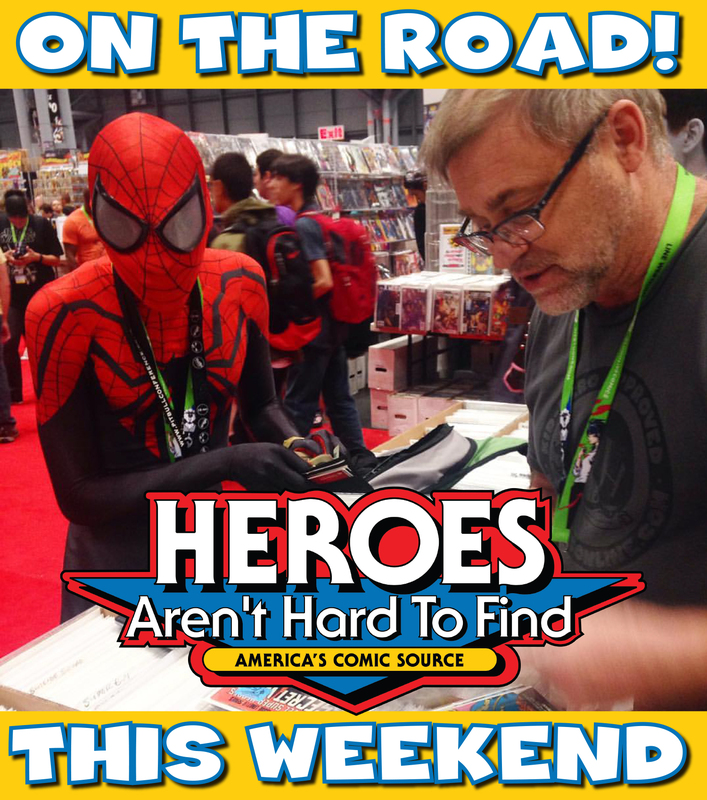 THE HEROESONLINE BLOG | ON THE ROAD :: HEROES AT CHARLOTTE COMICON THIS SUNDAY!! ON THE ROAD :: HEROES AT CHARLOTTE COMICON THIS SUNDAY!! Join SETH, WINSLOW and KARLA this Sunday, March 24 at the CHARLOTTE COMICON!! Just across I-85 from Concord Mills Mall! Admission: $5.00 with Kids 9 & Under FREE! ← HEROESCON 2019 :: 3RD ROUND GUEST ANNOUNCEMENTS! !